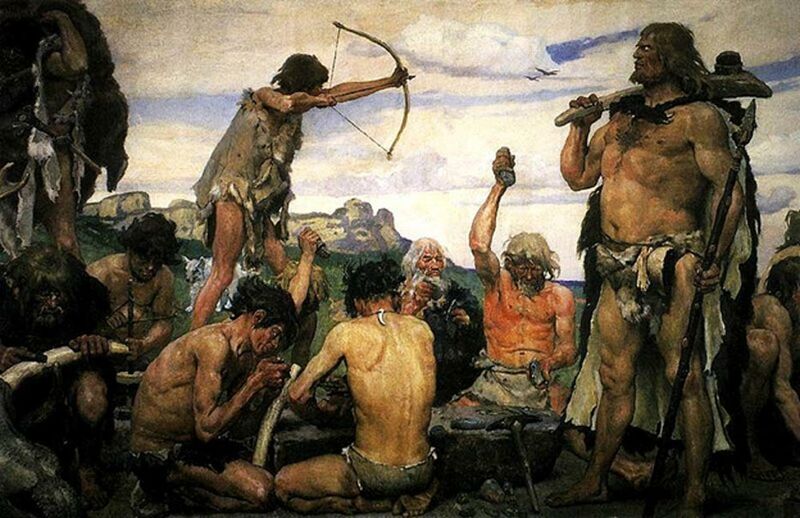 A new genetic study of male ancestry shows there were periods in human prehistory when just a few elite men controlled reproduction. For example, one man about 190,000 years ago was the ancestor of 1,200 living men from 26 groups around the world whose genes were analyzed for the new study. Who knows if that one man so long ago had great genes? Would the world have been different if it had been another man who had fathered much of the human race? And one might also wonder just how many women this man had been with in his life. He lived at the dawn of the history of the Homo sapiens species, so perhaps just by dint of arithmetic and not necessarily by having many mates his genes came to dominate humanity. But thousands of years later, genetic studies show, just a few men were responsible for much of the reproduction. The study found an explosion in the population of males around 55,000 to 50,000 years ago in Asia and Europe and about 15,000 years ago in the Americas. Later rapid expansions of male populations happened in sub-Saharan Africa, Western Europe, South Asia, and East Asia between 8,000 and 4,000 years ago. “The team believes the earlier population increases resulted from the first peopling by modern humans of vast continents, where plenty of resources were available,” the press release states. Nearly a year ago scientists reported in the journal Nature that the majority of European men are descended from just a handful of Bronze Age male ancestors. The scientists in that study also speculated that perhaps cultural and technological changes were involved in the population explosions. 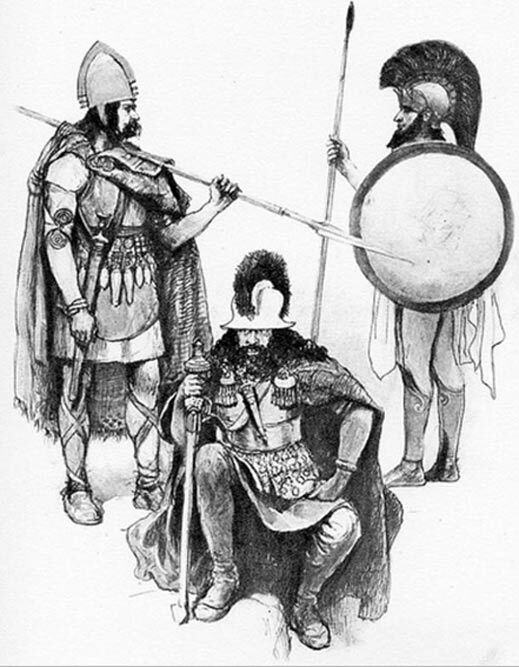 “The population expansion falls within the Bronze Age, which involved changes in burial practices, the spread of horse-riding and developments in weaponry. Dominant males linked with these cultures could be responsible for the Y chromosome patterns we see today,” Professor Mark Jobling of the University of Leicester said. It makes a good case for the plausibility of genetic engineering being done on humans. Or more believably, the few survivors after an epidemic/catastrophe carried those genes. Which, coincidentally, would tie in with the collapse of civilization and population that accompanied the end of the bronze age. Don't forgot the Black Plagues of the Medieval Europe as well. This would led to the extinction of some genetic lineages and the rise of other genetic lineages. Then there are the wars that were devastating on the poor civilians (nonsoldiers).